Currently open to negotiations for Bistro leasing. 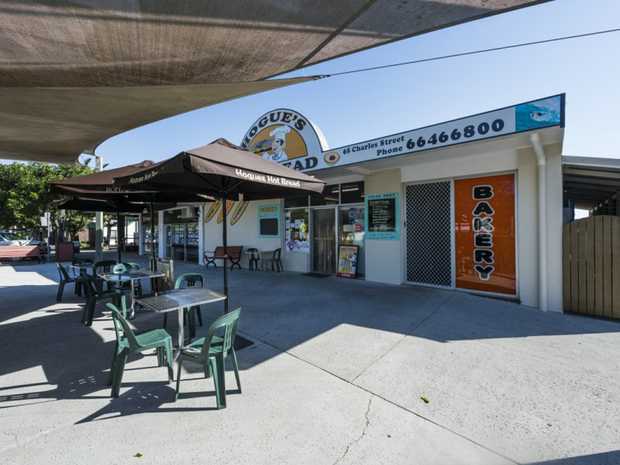 BUSINESS FOR SALE Successful, well- established café in the heart of Byron Bay. The café is a modern take on Middle Eastern / Mediterranean cuisine serving breakfast & lunch. Now open for dinner (Alcohol license attained). Great opportunity for someone looking to relocate, or investors. 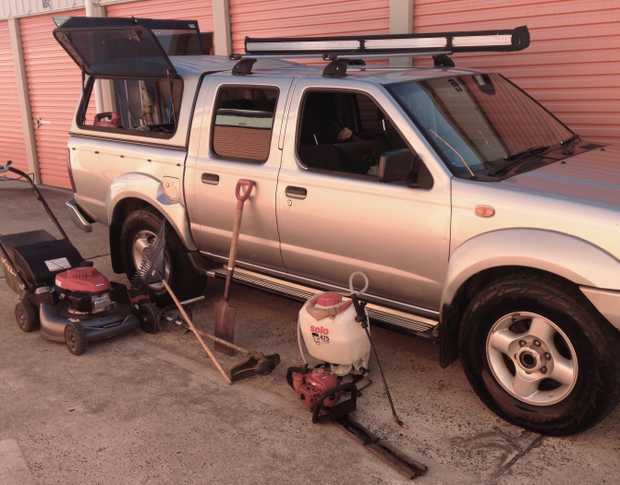 Nissan Navara (Duel Cab), new Honda Mower, new Stihl Brushcutter, new Stihl Blolwer, Shindaiwa Hedger, plus other equipment... No Trailer. Reliable clientele and potential for extra work. For a most successful business with strong retail and wholesale trade. Prominent, central location in a friendly country town. Spacious, attractive shop - but cheap rent. District milk run servicing villages west of Lismore, only 3 days per week ( no weekend work). Vehicle fully equipped included, delivery allowance and profit on product sales. Be your own boss, set your own schedule and achieve a better lifestyle with a locally established commercial cleaning business. Boasting a strong client list & earning +$13,000 per month. Just, a good solid business – great for the guys. Manufacturing & installation of glass & aluminium products. Servicing the Northern Rivers & surrounds for the past 20 years & have built up a very loyal client base. 1st class beachside business in popular coastal town. Low overheads and minimum staff required. Consistent retail sales, but strong business security in high level of wholesale trade. All locally sourced product. Also sale and service of spas. Operating for last 21 years. Large database of customers, both residential and commercial. A sound & stable business - not always available. An ideal 1 man operation, but could also suit a family. Experienced relief driver on call. Suitable roster. Fully equipped cab. Consistent, reliable income. 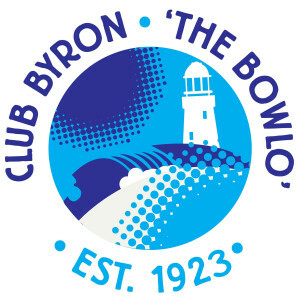 It’s all about the name – well known, quite unique, established for about 22 years. Strong, consistent trading.